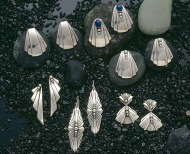 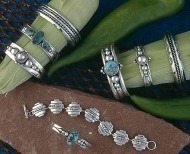 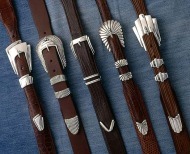 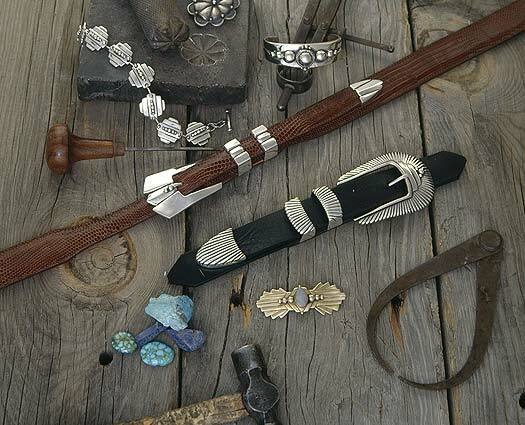 David Dear is a Santa Fe, New Mexico jewelry designer and silversmith of Welsh, English, and Native decent. 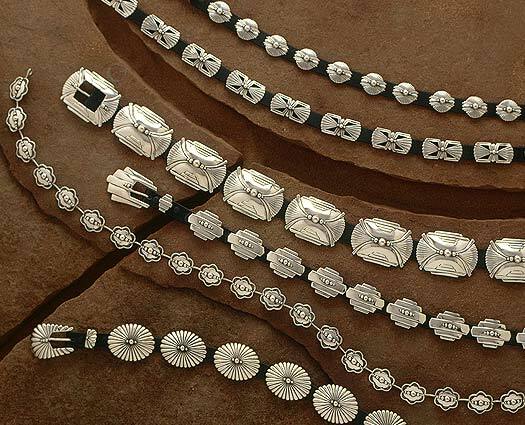 His classic sterling silver and gold jewelry designs are now available here online, at his gallery Now in Espanola, New Mexico and at various retail stores and shows throughout the world. 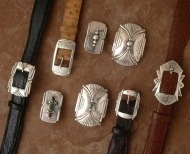 His gallery is located just 24 miles north of the historic Santa Fe Plaza, in the beautiful Espanola Valley. 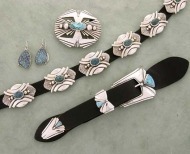 A short block south of the Espanola Plaza on the highway to Santa Clara Pueblo and the well known Los Alamos laboratories. This is a wonderful stopping point on the way to the famous art colony of Taos & also on the way to Georgia O'keefe's Abiquiu. Chama & Durango are ahead on the route as well. David's Southwest, Art Deco inspired Sterling Silver and Gold Jewelry Designs and Custom Pieces are shown throughout the United States and collected all over the world. 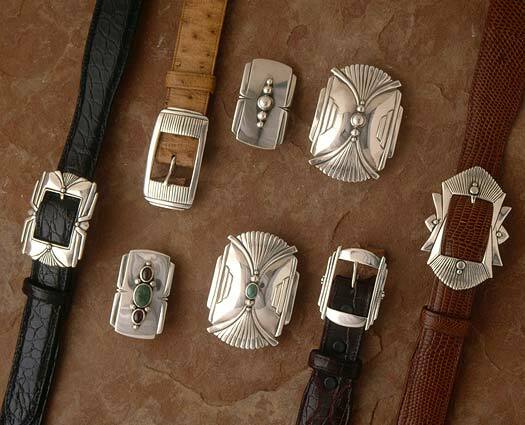 His high end designs includes belt buckles, concho belts, bracelets, bolo ties, rings, pins and are worn my movie stars, politicians and famous people throughout the world. Awards received by David Dear include a prestigious award from the National Endowment for the Arts Craftsman's fellowship as well as many other awards. David has judged and worked with the world famous Santa Fe Indian Market, and the Eight Northern Indian Art Show for many years, as well as being a patron of the arts and volunteer for many worthwhile arts and crafts events.